*The Village Lawn is closed for the season, but will reopen in Summer of 2019! * Enjoy good fun with good folks. 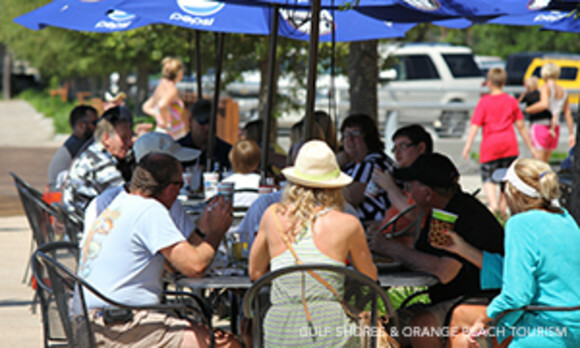 The Village Lawn is a hub for fun and entertainment, with live music nightly through the summer. Located north of The Beach Club, The Village Lawn is a place where the kids can run free and the parents can rest easy. Come enjoy great food from any one of our four vintage food trucks, drinks from The Chill or ice cream from The Village Creamery and listen to live music as the sun sets on a perfect day.